Top-up Last Empire - War Z! Cross Platform payment solutions for iOS and Android. Top-up Last Empire - War Z for Malaysia and pay using Maxis, Digi, Celcom or Bank Transfer (FPX). 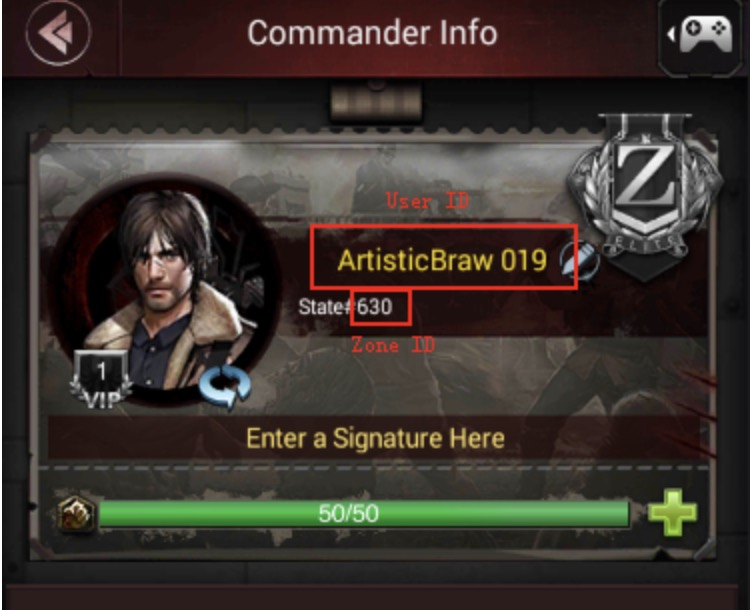 There's no credit card, registration or login required, and the diamonds will be added in your game account immediately after you complete the payment. It's the best way to buy game credit online without a credit card! 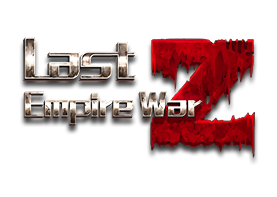 Buy Last Empire - War Z no credit card needed!